Why it matters: Disney isn't the only company to feel the effects of cord cutting but because ESPN is a part of most cable packages, its performance serves as a somewhat accurate barometer of the industry as a whole. Fortunately for its sake, Disney saw this coming and has a plan in place. 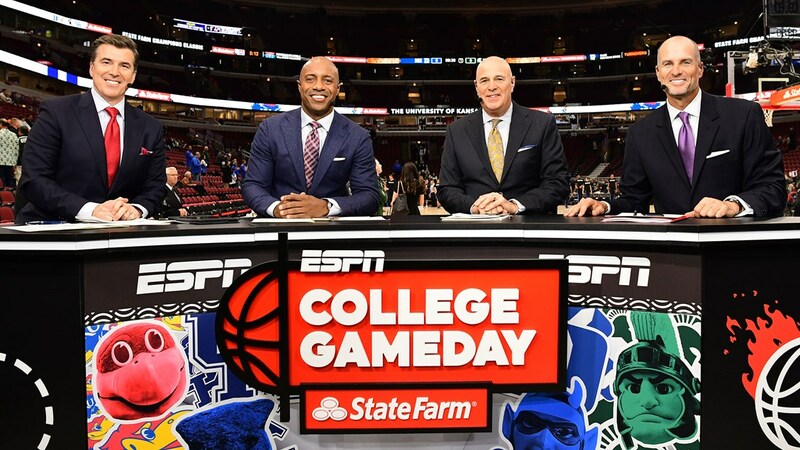 The Walt Disney Company in a recent Form 10-K filing with the US Securities and Exchange Commission revealed that it has lost an estimated two million domestic ESPN subscribers in the past 12 months, from 88 million a year ago to 86 million this year. The Disney Channel, Disney Junior and Disney XD all saw subs drop by roughly three million year-over-year. The figures come courtesy of Nielsen Media Research and highlight the ongoing struggles facing traditional broadcasters as a result of continued cord cutting. Disney, however, is well aware of the changing landscape and has a contingency plan in place. The entertainment giant earlier this year launched ESPN+, a direct-to-consumer subscription streaming service that offers a wide array of sports coverage. The company bolstered the offering a few months later through a multi-year agreement with the UFC that starts in January. Disney is also in the process of buying much of 21st Century Fox as part of a deal valued at $71.3 billion, beating out Comcast for the lead over the summer. Disney’s most substantial ammunition will arrive in late 2019 in the form of Disney+, another streaming service that’ll serve as the exclusive home to many of Disney’s hit franchises.